Albright's is a family owned small business that manufactures LEATHER HALTERS and other Custom Made Leather Products in the horse country of OCALA, FLORIDA in the USA! Albright's is legendary for its craftsmanship and service to the equestrian industry, and we have been giving caring customer service since 1868. Times have changed since 1868, but Albright products are still made the "old fashioned way" while giving a caring eye to every detail. 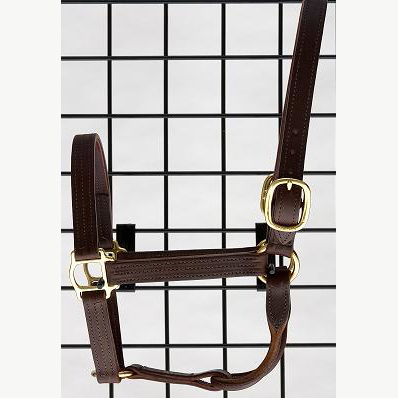 Albright's Halters and Leather Products are made of the highest quality found anywhere in the world by using the highest grade leather available and solid brass hardware, which sets us apart from other competitors. 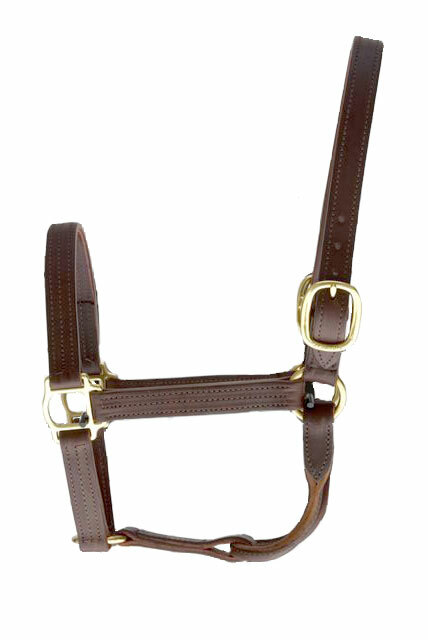 Albright's Halters are made just by the "two of us" from the taking & start of the order to the finish & shipping of the order. OUR CARING CUSTOMER SERVICE IS SECOND TO NONE! We can custom make any product any size, if you don't see what you need on-line, or if you have any questions, please call, fax, or e-mail us and we will be happy to assist you.